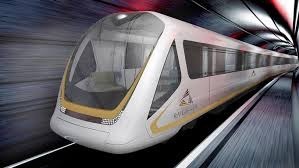 Design and construction of the project “Gold Line Underground” in Doha, Qatar. 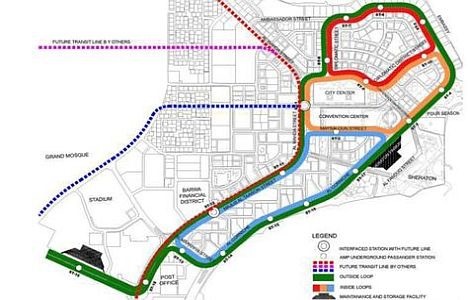 The project forms part of Qatar Integrated Rail Project and the Gold Line is by far the largest singular construction package of the Doha Metro. Key figures include: total of 32km bore tunneling with diameter of 6 meters, tunneling lined with approximately 128,000 segments, 6 Tunnel Boring Machines (TBM) utilized simultaneously, 13 underground stations fitted out with high-end finishes and state of the art MEP systems, 2.5 million m3 of excavation for the stations, 1 million m3 of concreting. N. Gavrilis & Co worked as an insurance consultant assisting our direct client who has been awarded this prestigious project.